I also teach private sessions and lead yoga and writers workshops and retreats. Last August, our retreat was held on a small island in Greece, upcoming workshops to be held in Italy and Hawaii. Send me a private message for more information. I also consult in corporate settings offering vinyasa, restorative & therapeutic yoga classes to support low back, neck and wrist relief that often are associated with sitting at desks for long stretches of time. See my How To Save Your Back series offers video instruction for chair yoga poses and alignment tips to help. If you’d like to hire me to teach a private lesson or a corporate class at your company, please contact me for rates. My yoga journey has been 20 years in the making. As an avid yogi, I have practiced on my own and at studios in New York, London, Atlanta and Los Angeles. 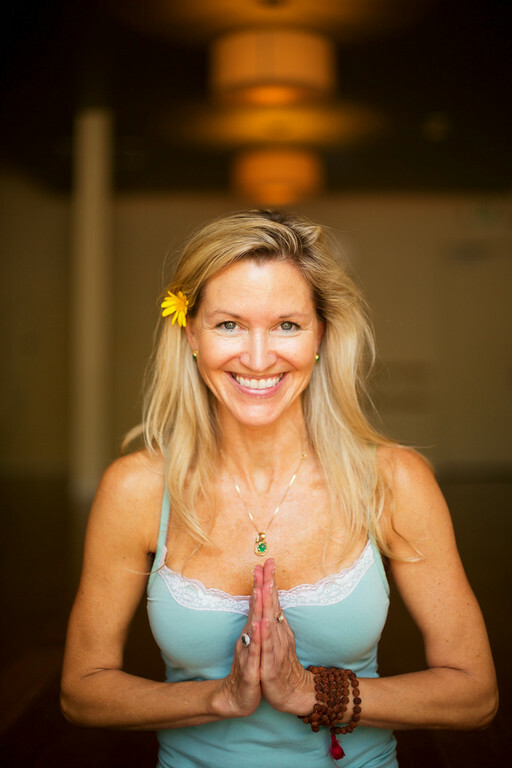 My 500 hours of yoga alliance certifications comes from two schools: Mutki Yoga School via The Green Yogi in Manhattan Beach, California and Tamal Dodge. Mutki’s three-month training program allowed me to study under the very talented Linda Baffa. Alignment, anatomy, safety, intuitive asana flow are all components of Linda’s beautifully woven training focus. Continuing my training, I have taken chakra workshops with Mutki founder Julie Rader, worked The Living Yoga retreat with spiritual yogi Chelsea Welch Rothert. (Here’s an article I wrote about this amazing experience.) I completed therapeutic yoga training with Chelsea and anatomy and alignment guru Wendy Garafalo. The training within both schools, as well as my background as a health care and pregnancy writer, have given me the foundation to teach safe Vinyasa classes of all levels—as well as restorative, senior, lymphatic flow, prenatal classes and yoga for writers workshops. Why am I adding so much yoga and yoga teaching to my life right now? 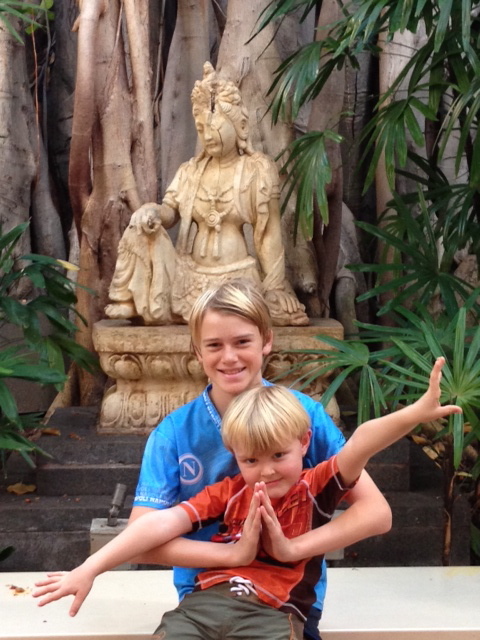 Because yoga helps me breathe, stay present with my kids and keep a positive perspective. Yoga supports my writing career as well, allowing me to have a healthy posture, (to sit for hours without injury!) clarity of mind and a youthful, positive mentality. Yoga is for everyone, at every age. It is a powerful tool emotionally, spiritually and physically. I am honored to continue my journey. The meditation and sweat-filled flow that I do each week with authentic, kind and light-filled people, inspires me. It’s my desire to help others find moments of stillness and calm—so they can better accept themselves and others—while embracing their true inner strength and beauty. “Your vision will become clear, only when you can look into your own heart.” ~ Carl Jung.